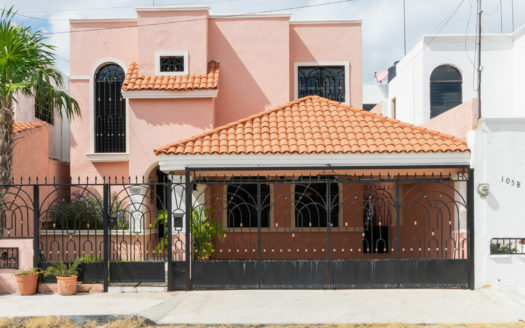 Home in a "real" Mexican neighborhood. 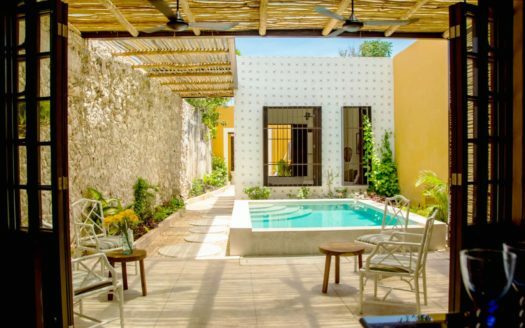 Rent for a week, a year or longer! 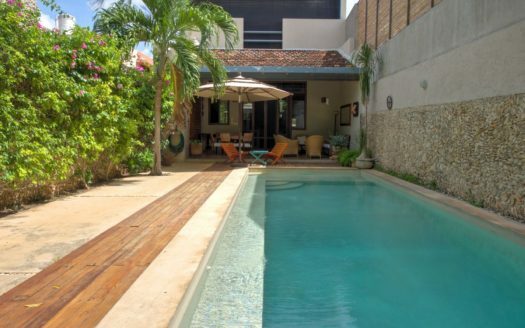 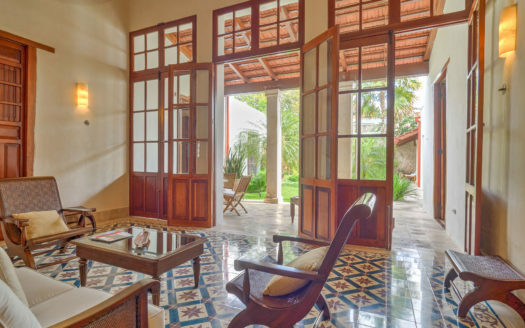 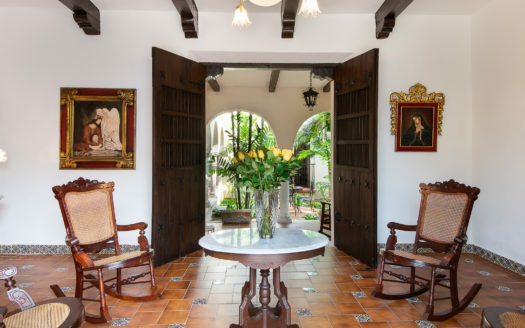 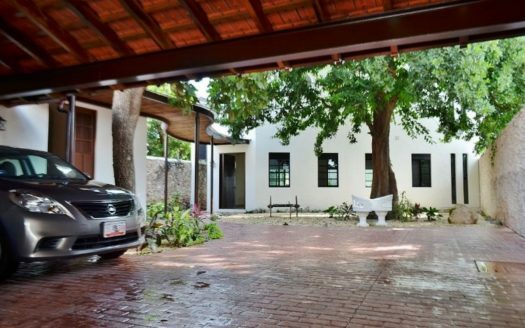 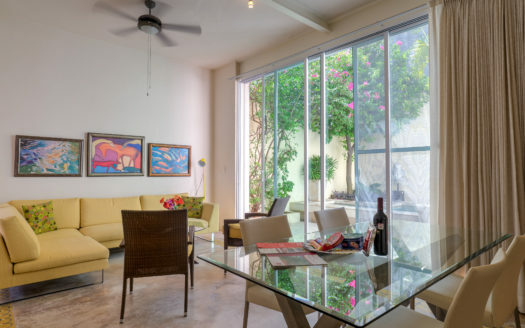 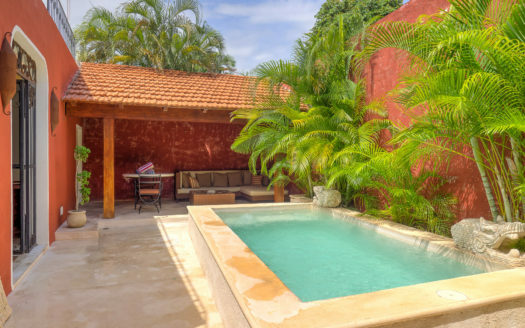 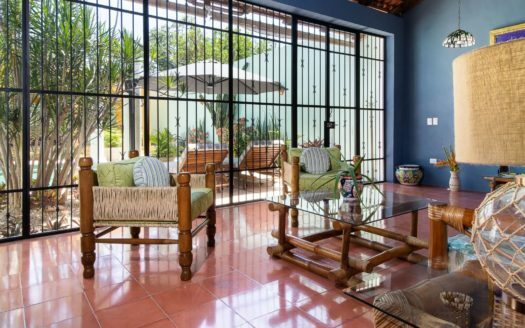 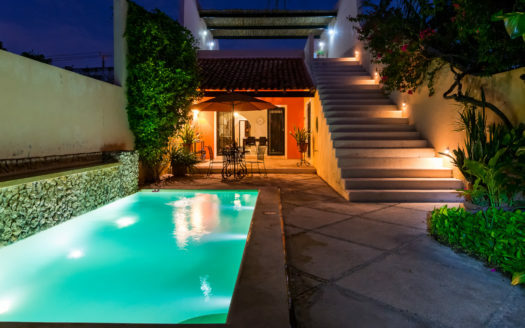 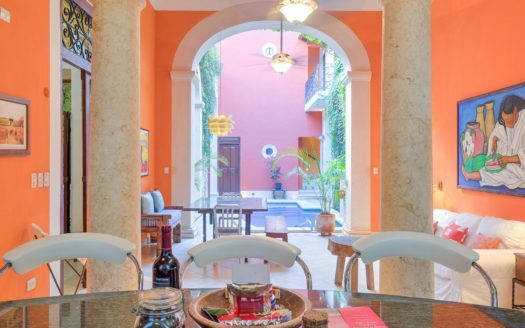 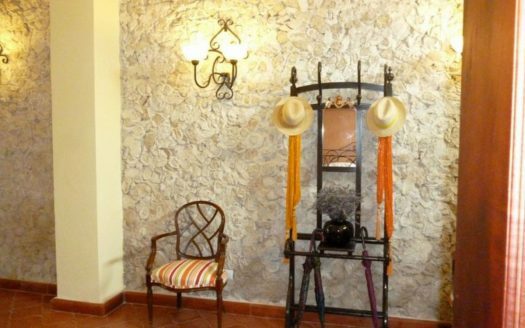 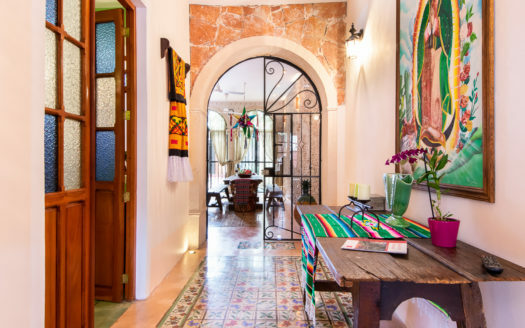 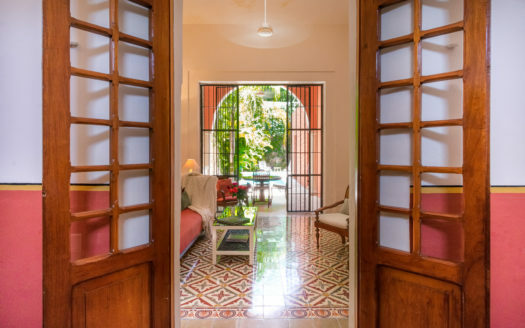 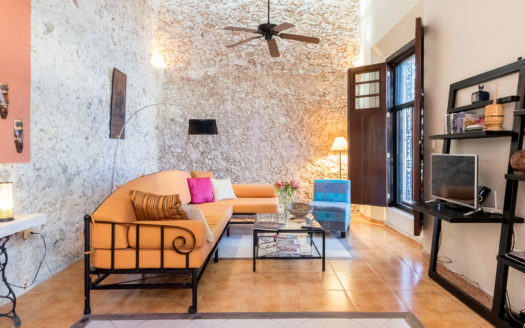 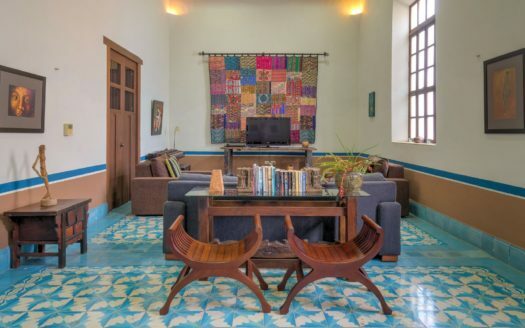 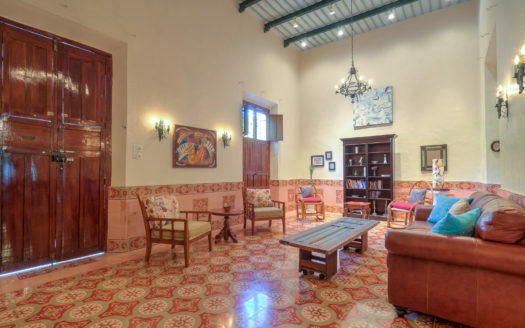 Tranquil house in the heart of the historic center of Merida. 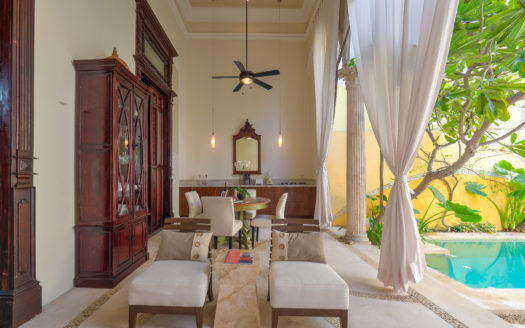 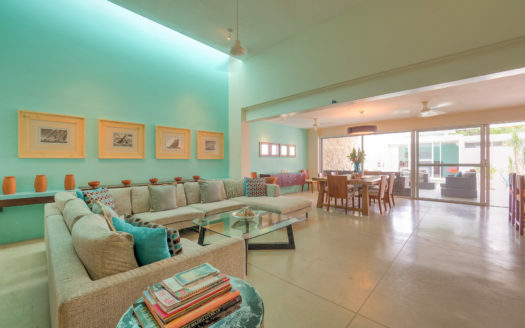 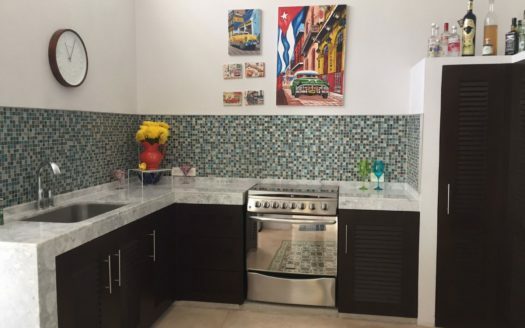 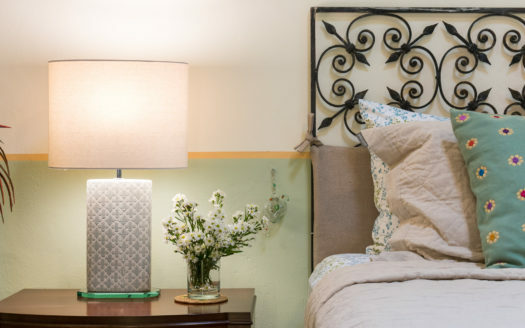 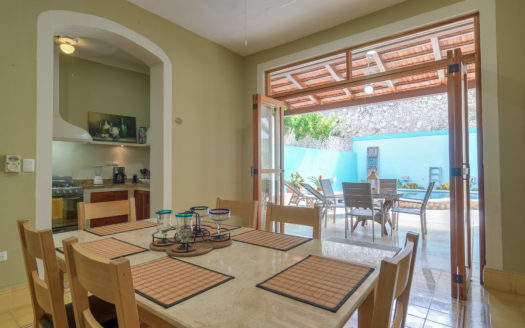 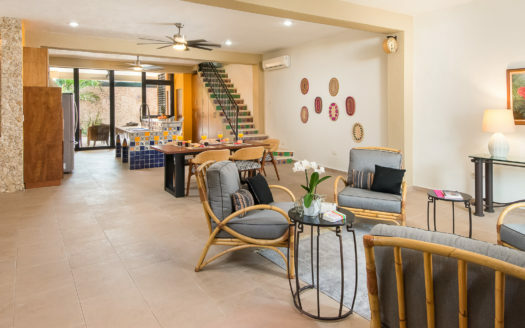 The "just right" home for your Merida experience.